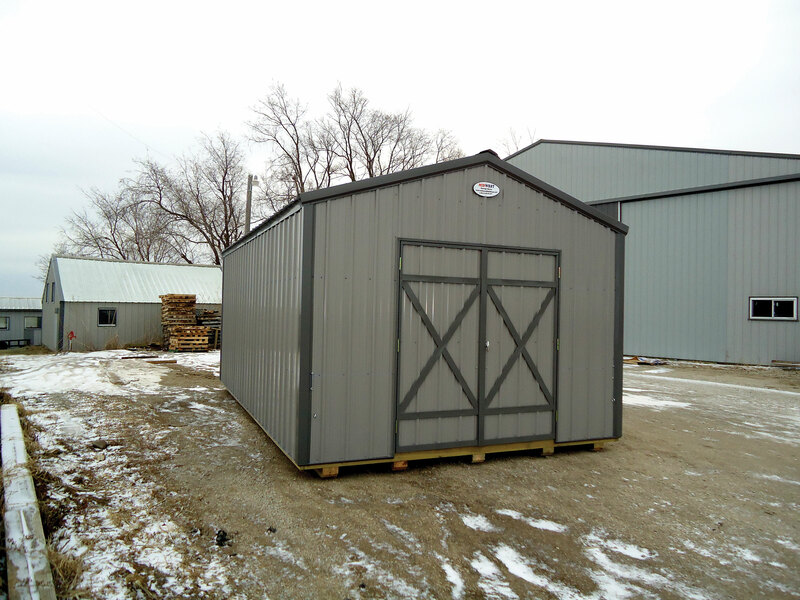 FOR ECONOMICAL STORAGECottage Barns Are What You Need! Cottage Barns Come In 18 Different Sizes For Your Multipurpose Storage Needs! Cottage Barns barn have straight walls and a gable roof allowing you ample room to clean out that store room, garage, or basement. Add aluminum windows ($98.00 each) or add a Skylight Ridge ($5.00 per foot) for light for your Cottage Barns. Give your building a two-tone look by adding wainscoting (Additional 5%) to the bottom of your building. Easily store your lawn equipment by adding a 4′ x 6′ Barn Ramp for driving your equipment in and out.